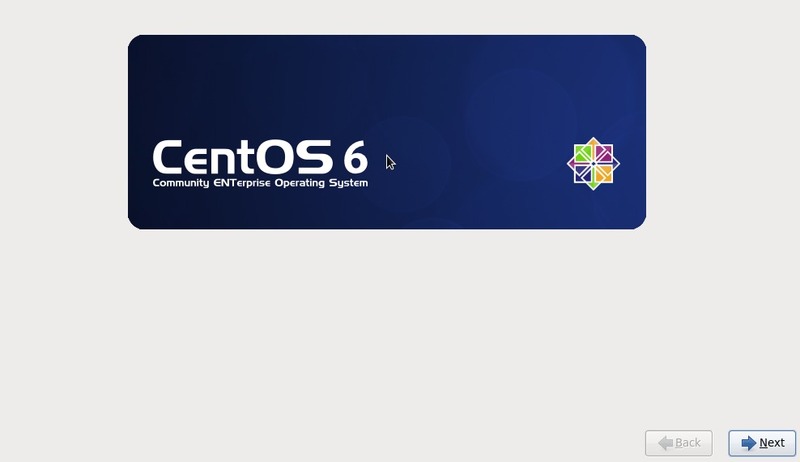 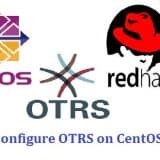 CentOS(Community Enterprise Operating System) is an open source Operating system. 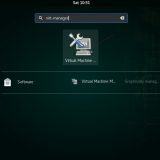 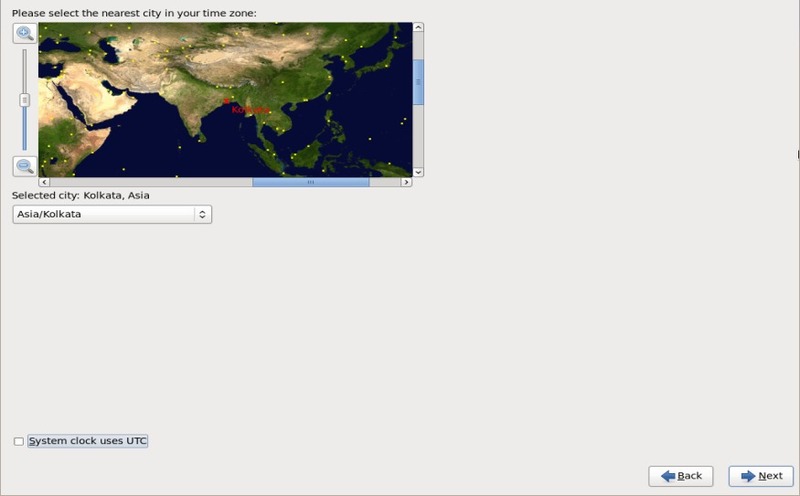 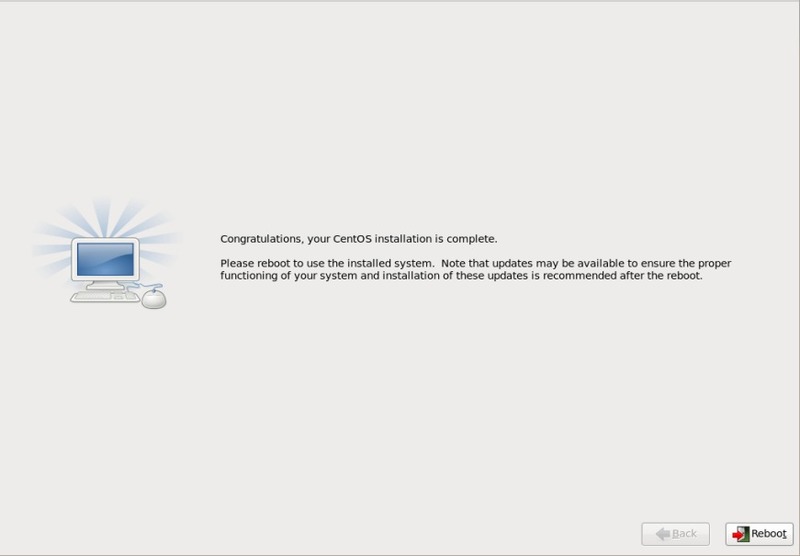 It is almost similar to RHEL(Red Hat Enterprise Linux) and can easily be downloaded from the CentOS site. 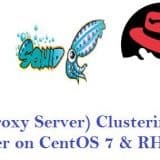 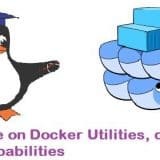 It is generally used in the Data Center Where you don’t want buy or spend money on RHEL License and support. 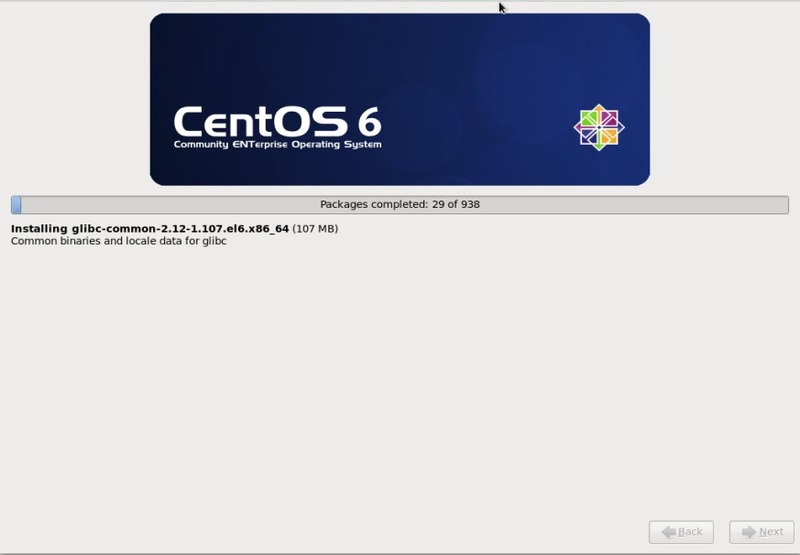 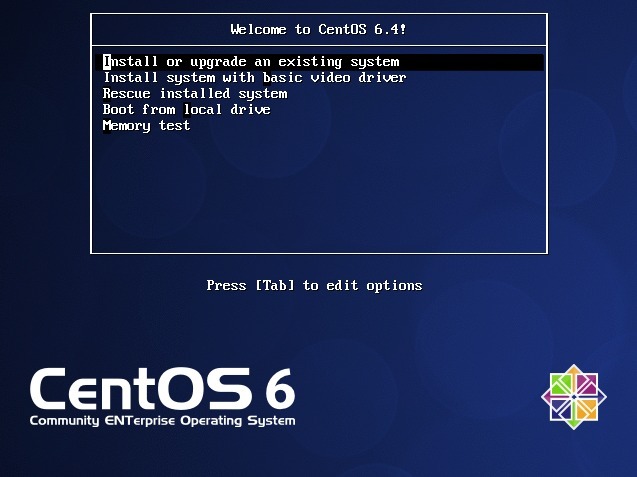 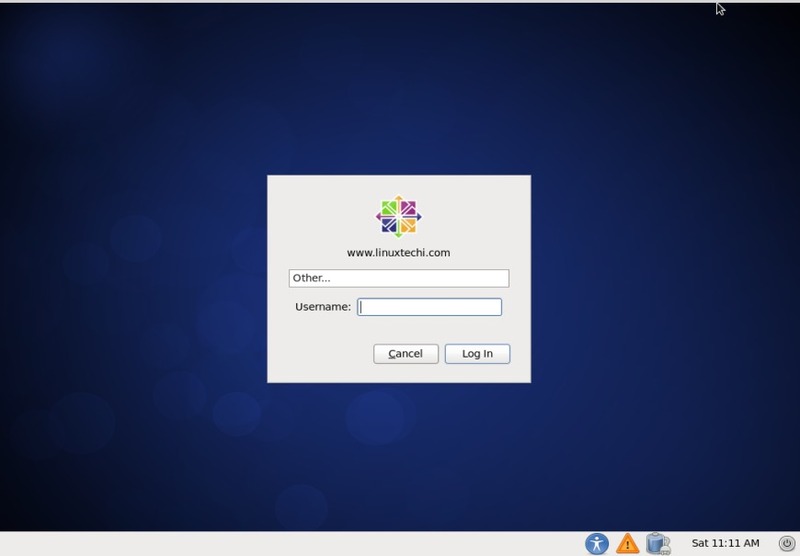 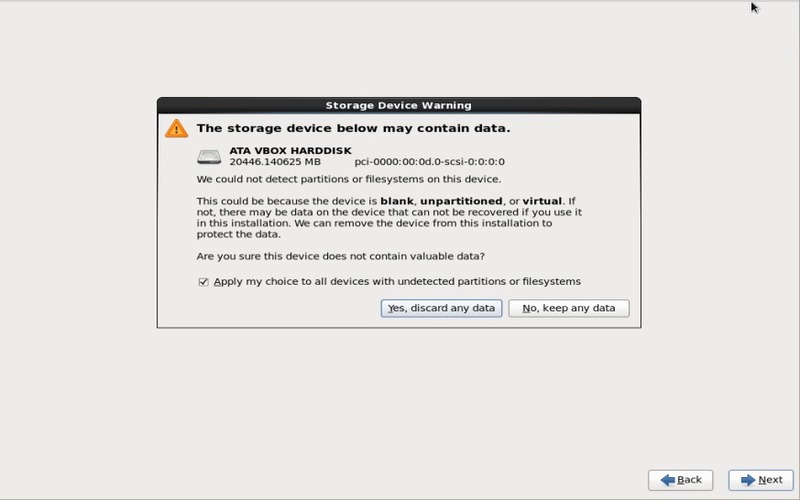 In this tutorial we will discuss CentOS 6.4 installation steps with the Screenshots. 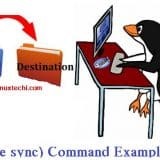 Step:10 Set the HostName and if you want to configure network during the installation then click on ‘configure network‘ and assgin the ip address,netmask and gateway according to your setup. 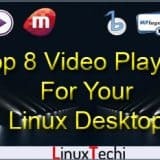 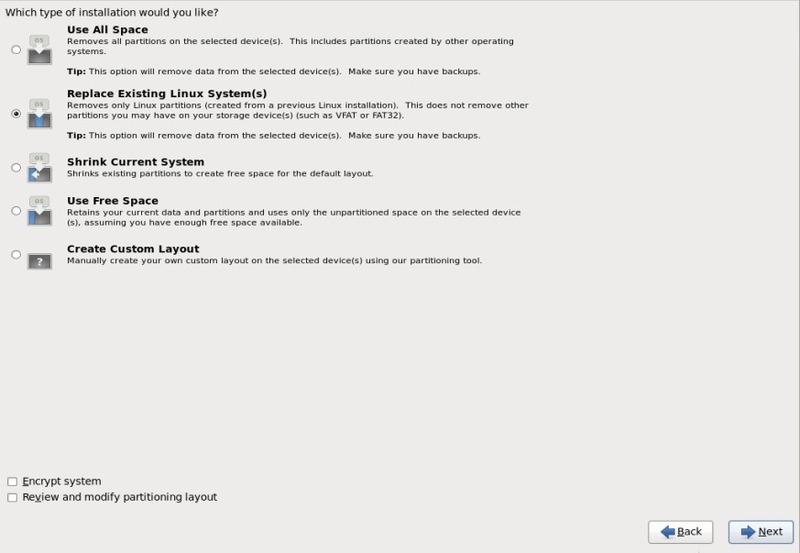 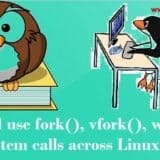 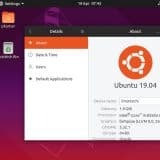 Step:13 If you want to create customize parition table then select ‘Create Custome Layout‘ otherwise select ‘Replace Existing Linux System(s)’ , it will create the default paritions. 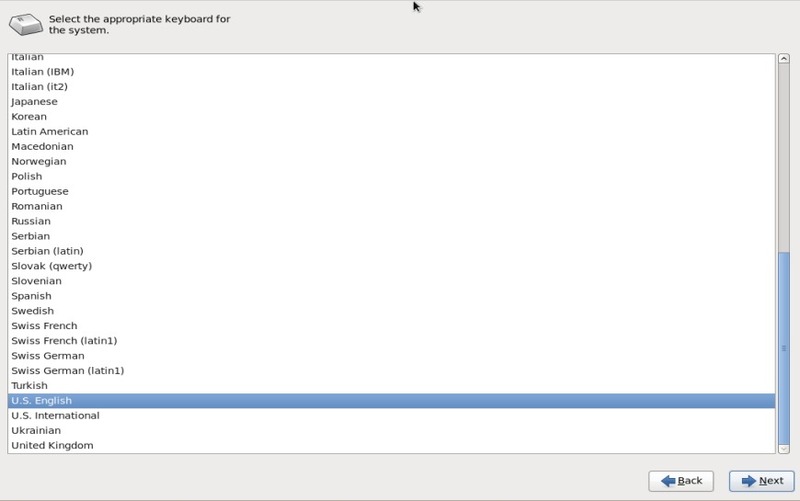 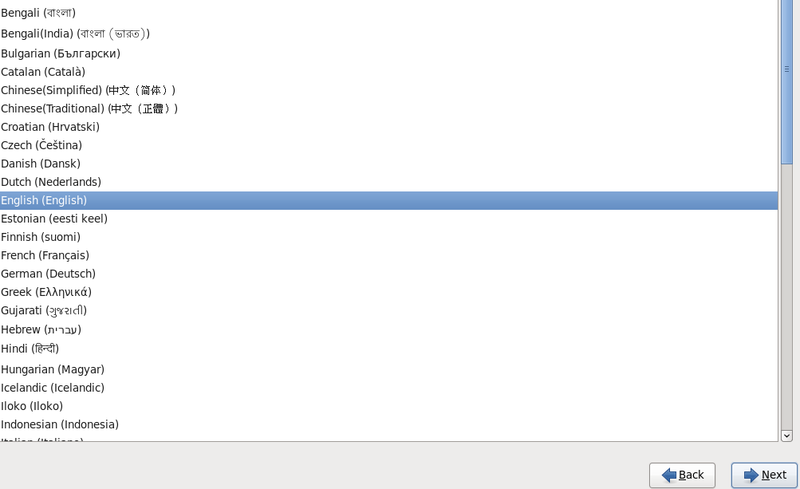 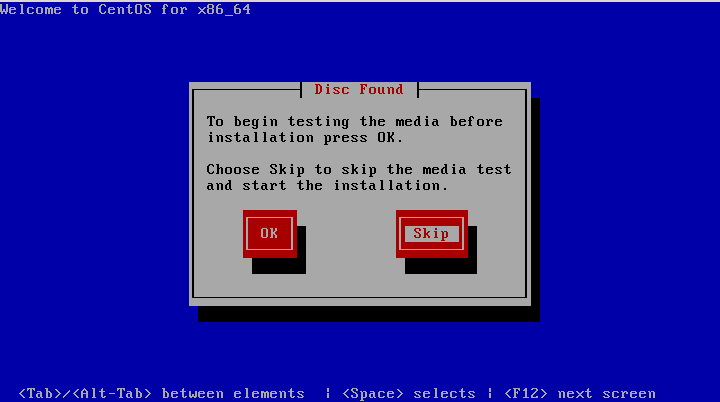 Step:14 Select ‘Write Changes to Disk‘ , it will start formating the disk. 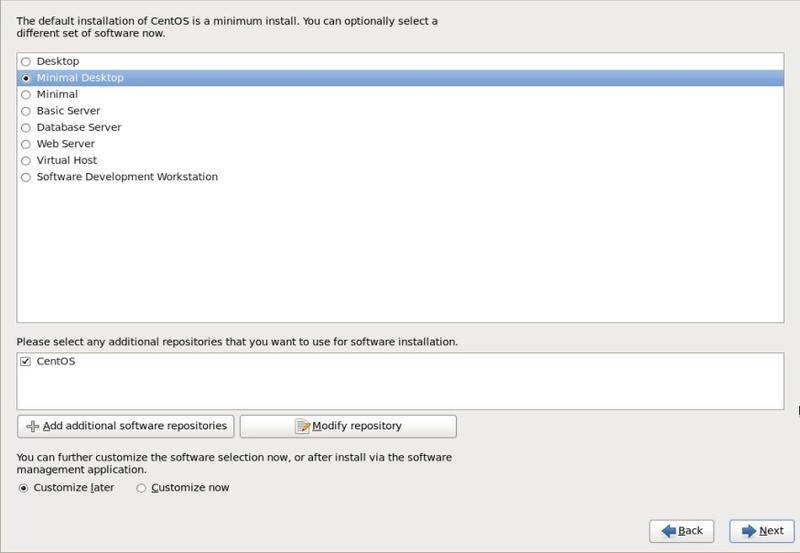 Perheps to add the option to adjust the network settings to be able to get out on the Internet.